Do you know what’s new on Instagram? It's Regram! What’s new on Instagram? Regram! Regram has been a popular third party app for sharing posts on Instagram. Instagram CEO Kevin Systrom told Wired last year that the company had been considering to add a re-share button along with the like & comment button. As Instagram is working towards this new feature to promote sharing of original content when it comes to stories & Instagram feed, the users are keen to know what the brand has to offer to ease their content sharing. Sharing on Instagram is a cumbersome process. Instagram’s CEO Kevin Systrom added “Obviously people love the idea of re-sharing content that they find. In fact, one of the main ways people communicate over Instagram is by sharing the content they actually like”, this is through direct message. Instagram is testing this most awaited feature on small audiences before unveiling to general population. But do you know what is Regram? Regram is a process of sharing post from another Instagram user to your own page. The idea of regramming is same like retweeting on twitter and sharing post on Facebook. How Regramming will be beneficial for businesses? It opens a direct line of communication between brand and its customers. Conducting a Photo Contest would help brand to increase engagement, brand awareness and customers. 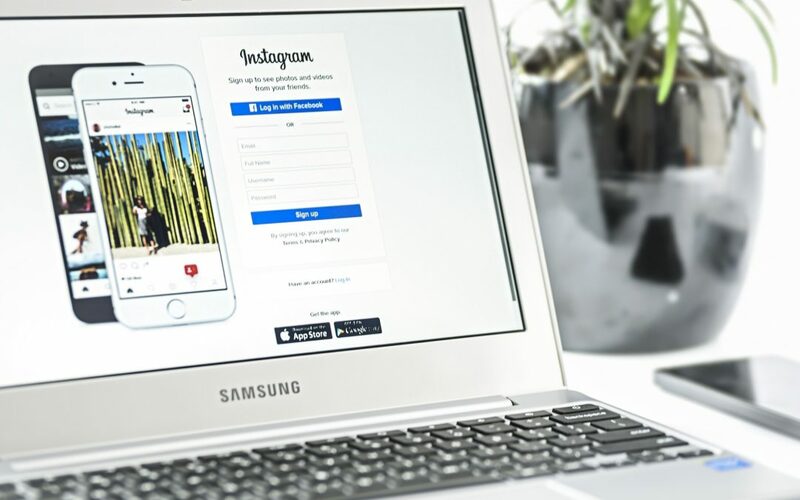 Regramming customers content and encouraging them to share photos and videos using your product and service could be beneficial for your brand. Advocating your branded hashtags are one of the best way for companies to get their audience to participate and engage. Instagram, Pinterest and Facebook are top sites for people to discover branded content, so this won’t be the last effort by Instagram to steal brand interest away from the competition. It also introduced support for GIFs, with endless moving stickers now available to add to posts.